Could the Australian association’s recent Economic Impact Study prove to be the propellant needed for legislative change? 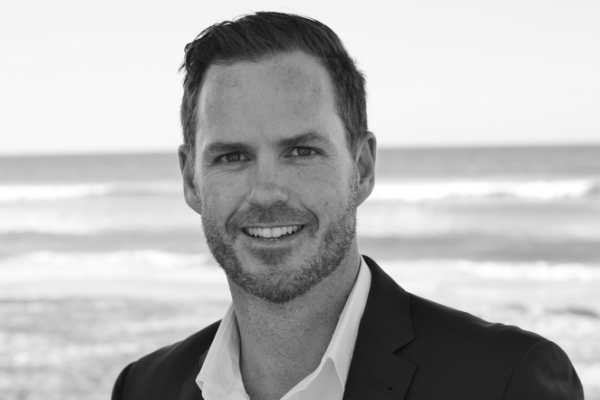 “For the first time ever, we have a dollar value on the superyacht industry in Australia,” Cameron Bray, managing director of Northrop & Johnson (N&J) Australia, told SuperyachtNews at the MYBA Charter Show in Barcelona. The AEC Group’s recent Economic Impact Study, commissioned by Superyacht Australia and supported by the Queensland Government, concluded that the superyacht industry contributed $1.97 billion (AUS) to Australia’s gross domestic product (GDP) in the 2016 financial year. The study also suggests a 70 per cent increase to $3.34 billion is achievable by 2021 if the government ratifies five predominant initiatives set forth by Superyacht Australia within the report. Without ratification of the proposed policies, however, the association forecasts a $2.2 billion contribution to GDP by 2021 at a 13 per cent trajectory. “Our neighbours, New Zealand, Fiji and Tahiti have all recently changed their charter regulations to allow foreign-flagged vessels to charter there,” continued Bray, “but it’s something Australia hasn’t done yet. As an industry body, Superyacht Australia is lobbying hard to get this changed. He adds: “You don’t need incredibly large yachts to enjoy what the Australian coastline has to offer. Our sweet spot is the 30 – 50m sector, but there are only a couple of yachts over 40m at the moment. That said, the demand for 60 – 70m-plus yachts is also there – the requests are coming in but we simply don’t have the inventory to supply. Other significant recent developments made by Superyacht Australia include the recent culmination of a public consultation with Marine Park Authority, the custodians of the Great Barrier Reef, to allow superyachts greater access to anchorages within the region (more details on this will be released later this year). And last year, the association ensured that Australian crew qualifications would be recognised by the MCA. Australia is continually dubbed a market for the future – and based on Superyacht Australia’s EIS and other recent developments, the growing demand from clients, and the region’s natural assets, it’s perfectly poised to start reaching its maximum potential. From 22 – 24 May, Chairman and Editor-in-Chief of The Superyacht Group, Martin Redmayne, will be speaking at the Australian Superyacht & Marine Export Conference (ASMEX) at the Intercontinental Sanctuary Cove Resort in Queensland.